On November 29, 2018, a one-word status has been posted on Satoshi Nakamoto P2P foundation profile account created back in 2009. Bitcoin may be languishing in low prices but the crypto memes are alive, well and kicking. 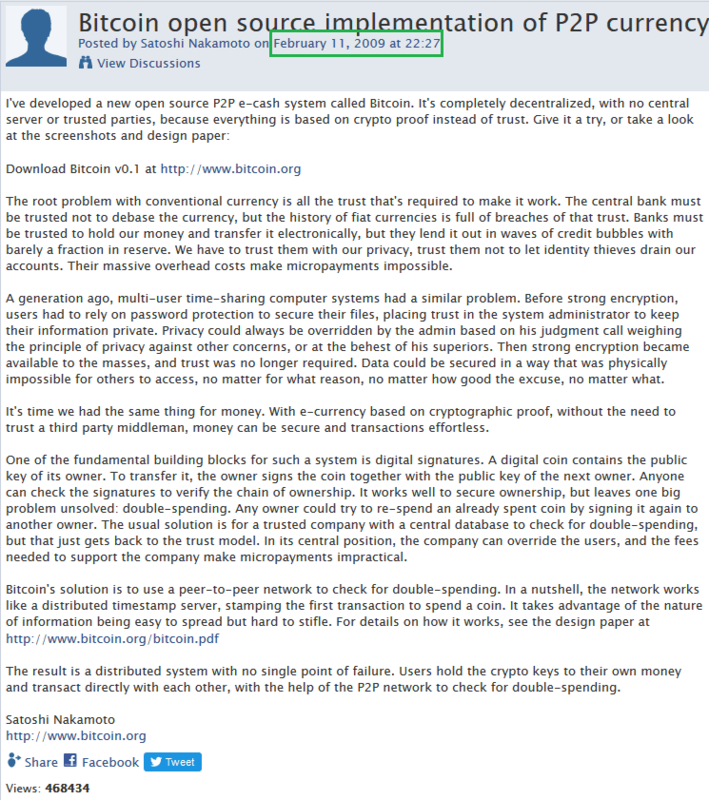 Posts by Satoshi Nakamoto on P2P Foundation Forum are still a thriller although it is a likely hack. The mysterious Bitcoin inventor has an account on the non-profit global network P2P Foundation since February 11, 2009 . On November 29, 2018, a one-word status, “nour”, meaning ‘light’ in Arabic has been posted on Satoshi Nakamoto profile. A one-word status, “nour”, meaning ‘light’ in Arabic has been posted on Satoshi Nakamoto profile. The word was posted on November 29, 2018, after 4 years os silence. The post was not easily deciphered and it may also not have been highly symbolic. It could be Bitcoin’s reincarnation in a more regulated era or the lightning network that is targeted by the tweet. Crypto has been on fire with significant volatility experienced since 2009. 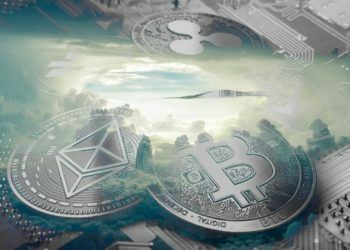 ICO extinction and coin death may result in venture capital, new blockchain start-ups, STOs, and crypto funds taking over the industry. The recent post appeared on CryptoProf earlier today. The post could signify the passing of the Torch from Bitcoin to other scalable communities like Ethereum. 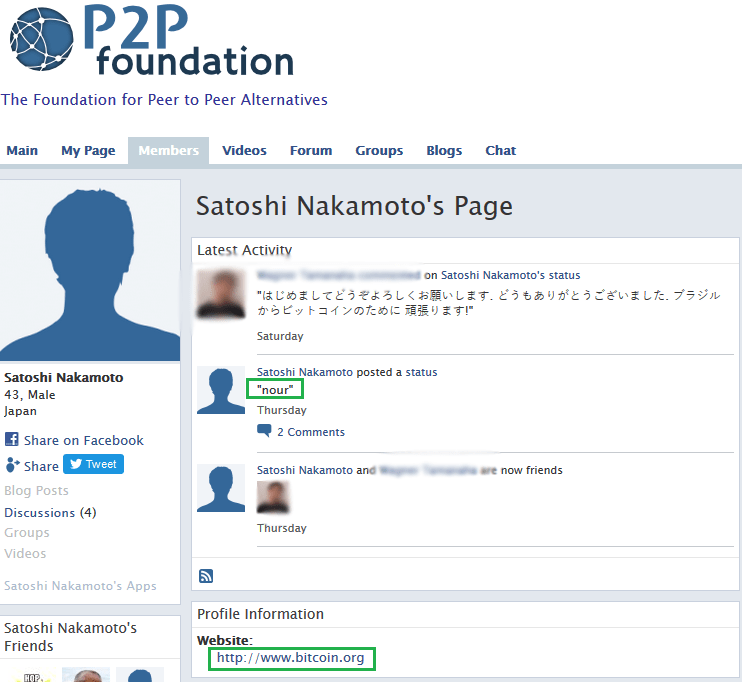 Satoshi’s P2P Foundation account resurrected after four years of dormancy and it shows a random Brazilian-Japanese link. Another shockingly ridiculous theory explaining this post is that of Satoshi offering a hint of his true identity. 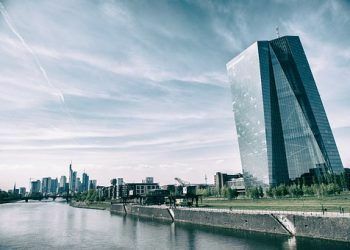 Nonetheless, these allegations have appeared in the past with Nouriel Roubini, Dr. Doom, getting engaged in a double-bluff that is a bit reckless. Although the death of Steemit might be imminent, Satoshi Nakamoto’s legend lives on. The original post by Satoshi Nakamoto. So there’s 33,33% probability that the post was submitted by a real Satoshi. 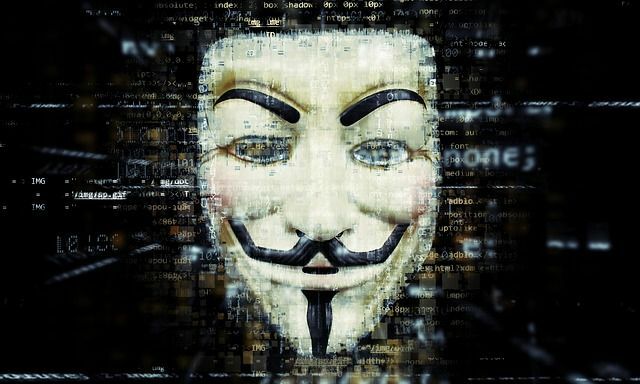 Fake news about the true identity of Bitcoin’s founder has hit the internet in the past. 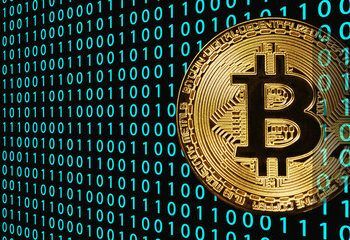 Over the years, Bitcoin has proven that it is not just an asset, its many memes and lore act as entertainment for the whole crypto HODLer-ing generation. 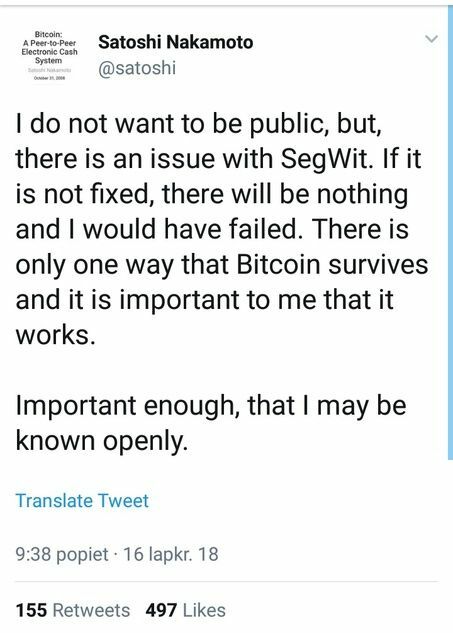 A purported tweet from Satoshi Nakamoto, the author of bitcoin white paper and creator of the original implementation of the digital coin, has raised doubts among different sections. 99% of commentators didn’t believe it or adressed it as Dr Craig S Wright games. The abrupt disappearance of Nakamoto in late 2010 gave rise to a legend that is quite popular and famous like Bitcoin itself. This mystery has created an era where the personal brands of the crypto developers and executives are entertaining to follow. Maybe the post on p2pfoundation has some hidden meaning, maybe it is just for entertainment, but this look way more realistic than recent tweet. Whichever the case, the crypto world still yearns to know the real identity of Satoshi Nakamoto.